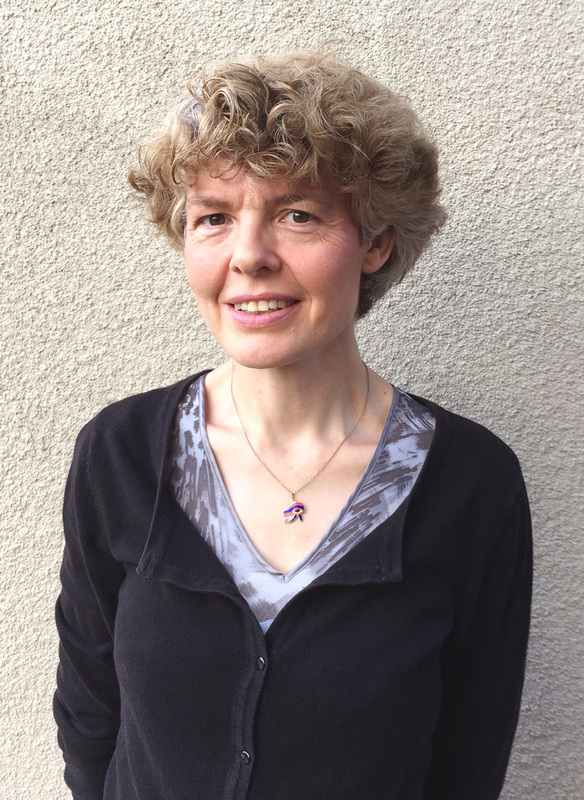 As a researcher, Gonda Van Steen is drawn to topics that have been left largely unexplored. “I look underneath stones that nobody has turned over yet,” she said. Van Steen’s research focus is on Greece and Greek culture in ancient through modern times. She specializes in classical drama, the influence of antiquity on later eras, performance criticism, reception and gender studies. Van Steen is the author of multiple scholarly books, including Venom in Verse: Aristophanes in Modern Greece, Liberating Hellenism from the Ottoman Empire: Comte de Marcellus and the Last of the Classics, Theatre of the Condemned: Classical Tragedy on Greek Prison Islands and Stage of Emergency: Theater and Public Performance under the Greek Military Dictatorship of 1967-1974. Van Steen’s current book project, called Adoption, Memory, and Cold War Greece, is a Greek-American adoption ethnography that studies the placement of Greek children during the Cold War. The book argues that the large number of international adoptions of Greek children to Americans document a politics of dependence on the United States. “It is the first book to study the biopolitics of the adoption movement from Greece to the United States in the 1950s and 1960s,” Van Steen said. Van Steen has traveled across the world for lecture tours, visiting campuses in Brazil, Denmark, Greece and Australia. She “wholeheartedly” embraces foreign languages; her next book relies on information from sources written in Greek, Dutch, French and English. She served as the president of the Modern Greek Studies Association of North America for two years and now acts as the group’s Executive Director.